If you want to Buy online now the pink links will take you to our sister site, Macfarlane Packaging Online. 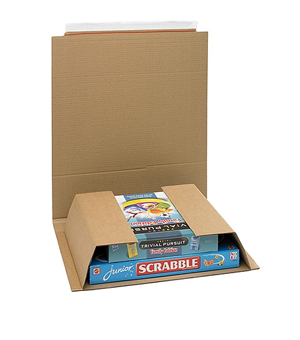 Macfarlane Packaging supply a wide selection of cardboard boxes to suit every eventuality. 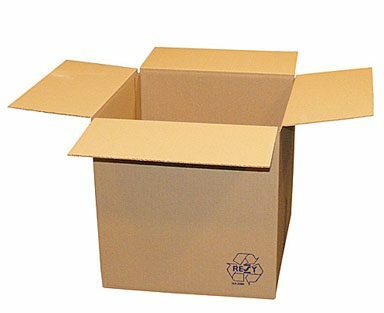 Ranging from single wall boxes to cardboard mug boxes, we can supply the right box to suit your packaging needs. All of our polythene bags are fully recyclable and of food grade quality – which means they are completely safe to use with consumable products. 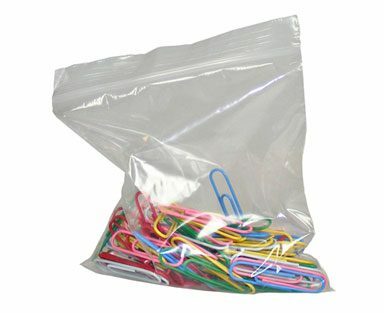 Our wholesale paper carrier bags are available at low prices. These white and brown paper carrier bags are recyclable which is perfect for the environmentally friendly consumer. 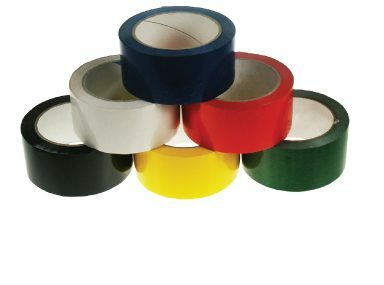 We can supply a wide variety of tapes to suit a variety of applications. Depending on what you are sealing, Macfarlane Packaging can offer expert advice to ensure you are using the right tape for your packaging operation. 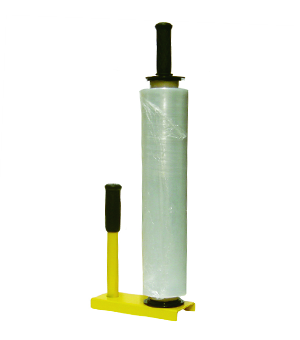 We also provide automated taping solutions such as a variety of tape dispensers and semi-automatic taping machines to help speed up the sealing process. Alongside our standard tape range, Macfarlane Packaging can also print eye-catching custom tape with your logo or text. Whichever sector industry you are in, we can supply a paper packaging solution for your needs. 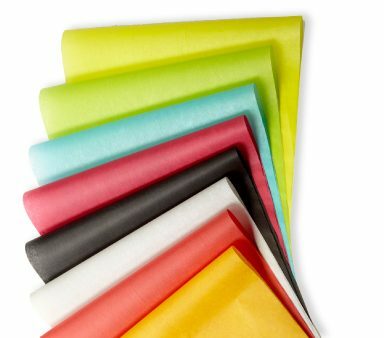 Our papers are ideal for retail and presentational purposes as well as providing optimum protection as voidfill or for wrapping valuable items for transit and storage. If you are searching for an environmentally friendly paper option, we have a large selection of papers produced from recycled and sustainable materials. We understand the importance of protecting your products in transit and storage. 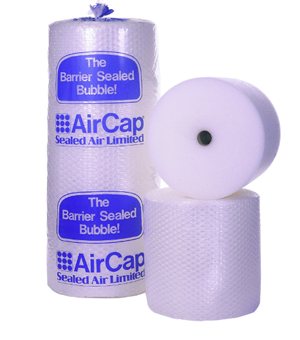 Our protective packaging range includes a variety of different solutions from bubble wrap to air cushioning to ensure that your products receive optimum protection – whatever their journey. Our postal range is ideal for Internet Retailers, Mail Order and Fulfilment companies. We supply a vast range of postal packaging products from mailing bags to postal tubes, to ensure your items are delivered to your customers safely. Macfarlane Packaging supply a variety of polythene packaging solutions that include pallet covers, lay flat polythene tubing and much more. 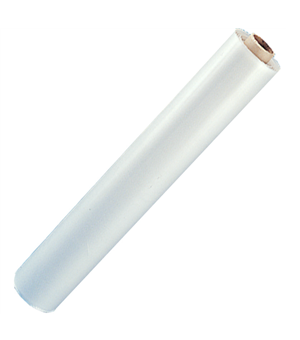 We can provide a large selection of stretch films including Blown Stretch Films, Pre-Stretch Films and Cast Stretch Films. If you have products to bundle or pallets to strap, our strapping section has a wide choice of products for you to browse through and buy. 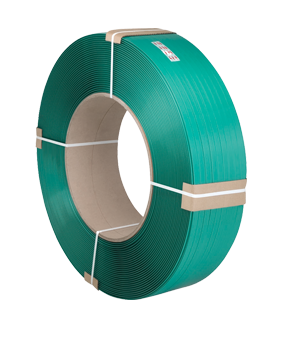 Whether you require steel, polyester or cord strapping, you will find it all at a glance amongst our strapping range. To assist you with your packing needs, Macfarlane Packaging supply a superb range of packing tools and accessories to manage your packing area. 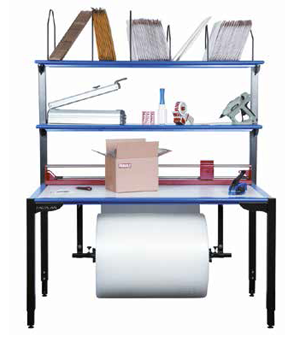 We also supply a range of packing stations including standard, premium and multi-functional stations. Alongside this we also supply a wide range of smaller tools and accessories, like knives, scissors and mallets. Our innovative eCommerce packaging range allows you to deliver an excellent customer experience whilst balancing operational costs. Our dedicated range includes eCommerce boxes, luxury black mailers, protection and more. 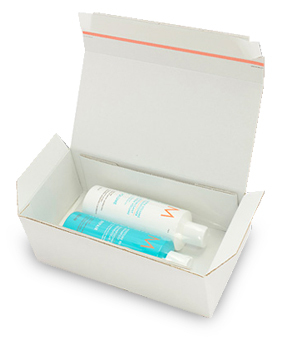 Our crash-lock eCommerce boxes are fast to erect and can speed up packing by 30%, self-seal strips offer quick sealing and tear strips make it easy for your customer to open their package.